How have you been dear readers! 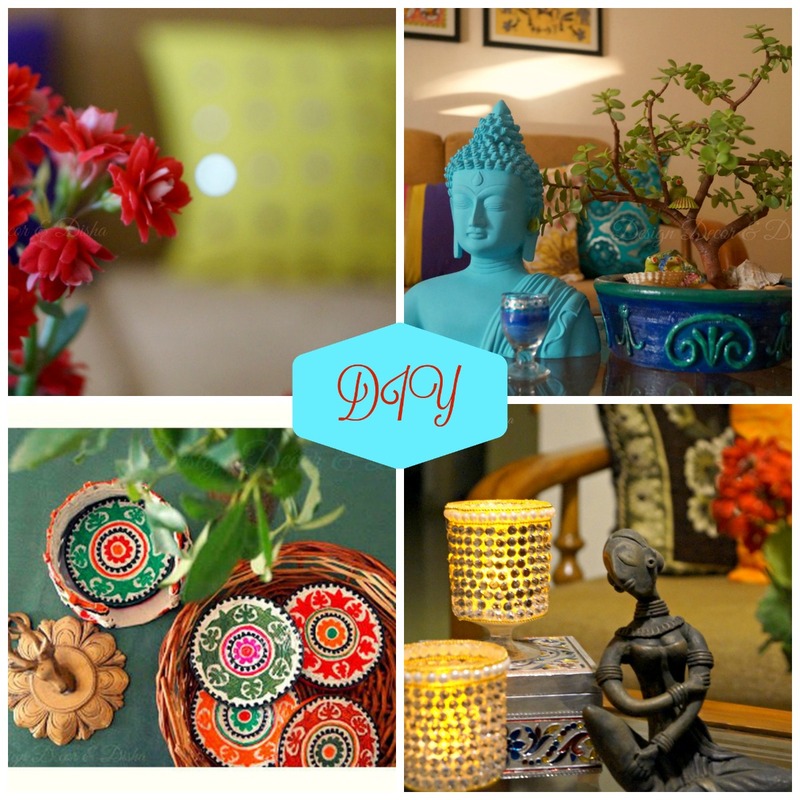 Come festivities and I am ready to explore online stores that can help me give my home a festive makeover. And you all have been such wonderful readers, how can I forget to take you through this amazing experience. 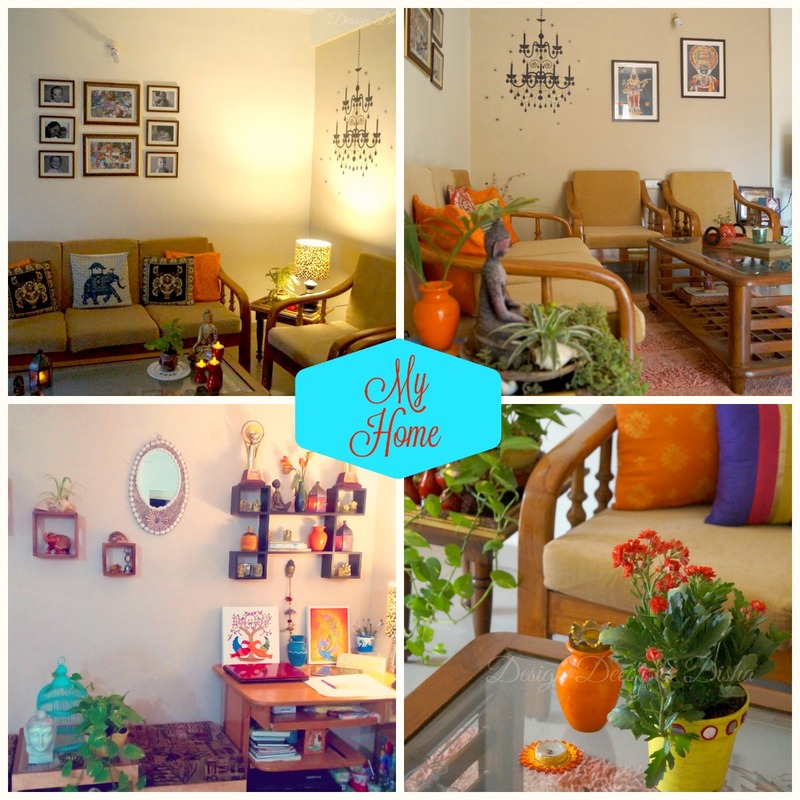 I would like to introduce you to the brand 'House This' available on Jabong. 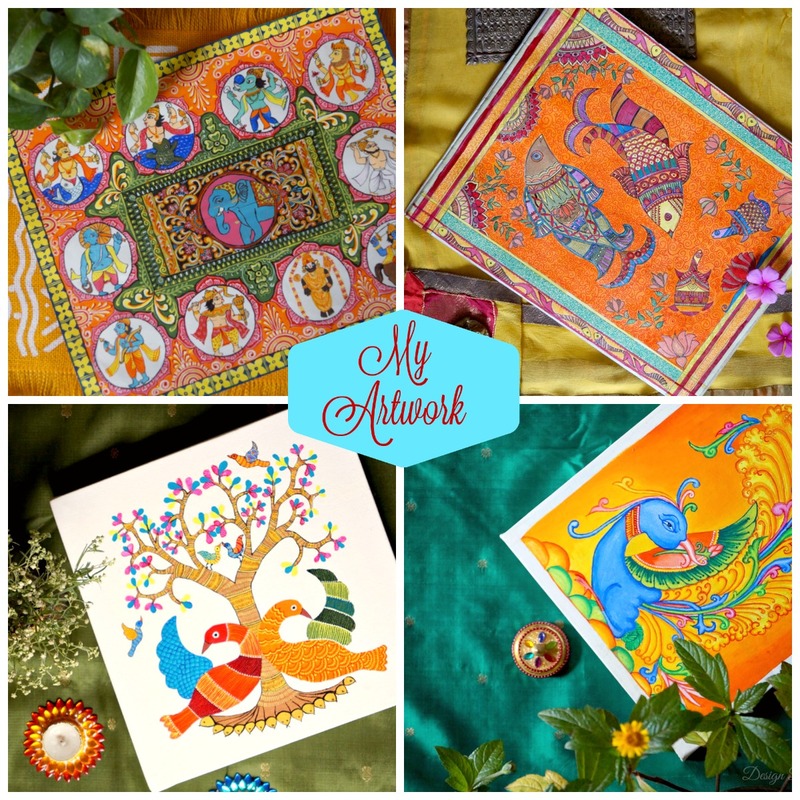 I browsed through their product gallery and was completely awestruck by the beauty of patterns, designs and colours of home lifestyle products available there. Before I share my experience let me first explain a bit about the brand. 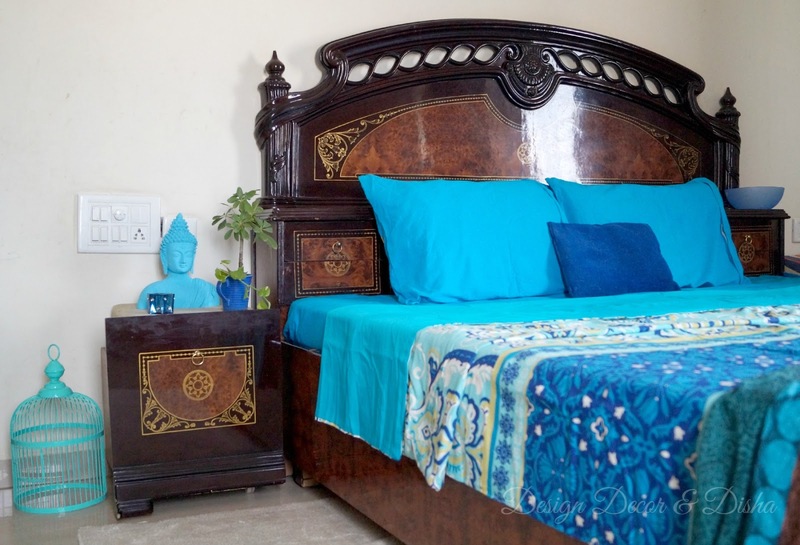 "House This, founded by Shikha Pahwa in 2010 creates home lifestyle products with a unique design and brand identity. House This, brings together years of experience in the manufacturing of home fashions and a young and innovative design team to curate the most fashionable products for home. The brand is now available on Jabong." Time now to share my experience and what did I choose for my home. I liked most of the 'House This' products and spent a lot of time pondering what should I pick for my bedroom. Then keeping the fact in mind that winters are just around the corner why not pick a duvet cover and that's when my eyes fell on this Delft Duvet Cover. 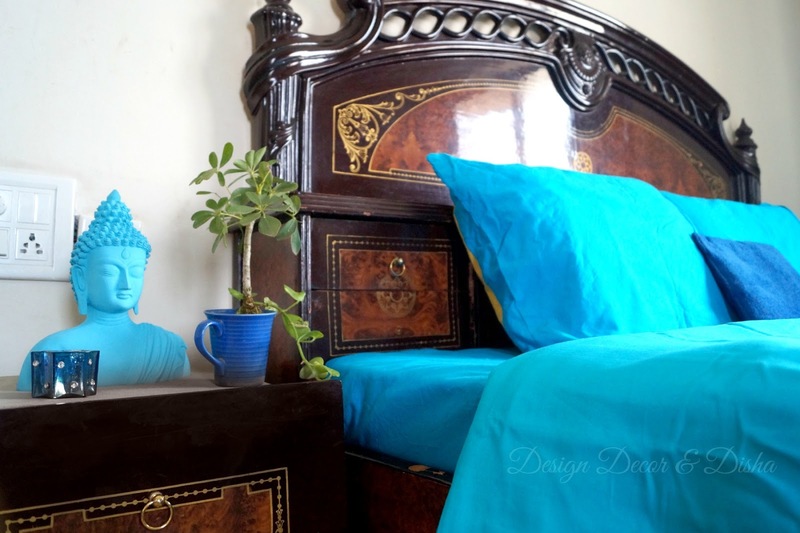 Delft, because the patterns on duvet cover are inspired from stunning Delft blue pottery. I instantly fell in love with its colour my favourite turquoise and patterns that reminded me of Delft blue pottery. The very first touch and feel of the duvet cover made me realize why didn't I come across 'House This' on Jabong earlier. The duvet cover is made of superior cotton and I need not to worry at all whether it will fit in my duvet after washing or not, as the duvet cover has been preshrunk (now this is what I call value for money) and mercerized for long lasting use. House This offers a range of quality home fashion products in every possible colour to give you a delightful experience that you rightfully deserve. 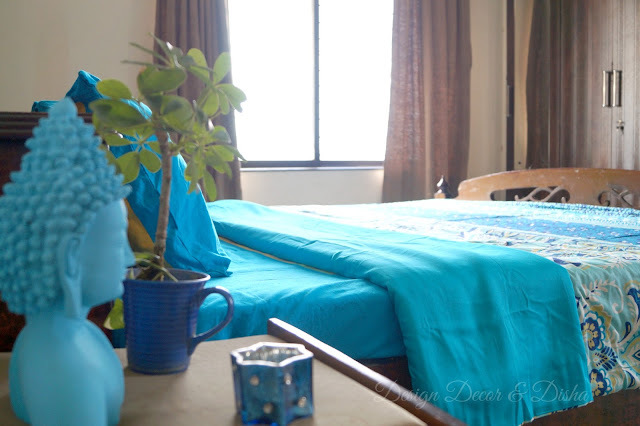 My bedroom came alive with these exquisite motifs and calming colour. I paired turquoise with indigo blue with a hint of mustard. Am I happy, oh boy this is what I had always wanted for my bedroom. Now don't you too want to give your home a festive makeover, then head over to Jabong and pick something for your home sweet home from 'House This'. 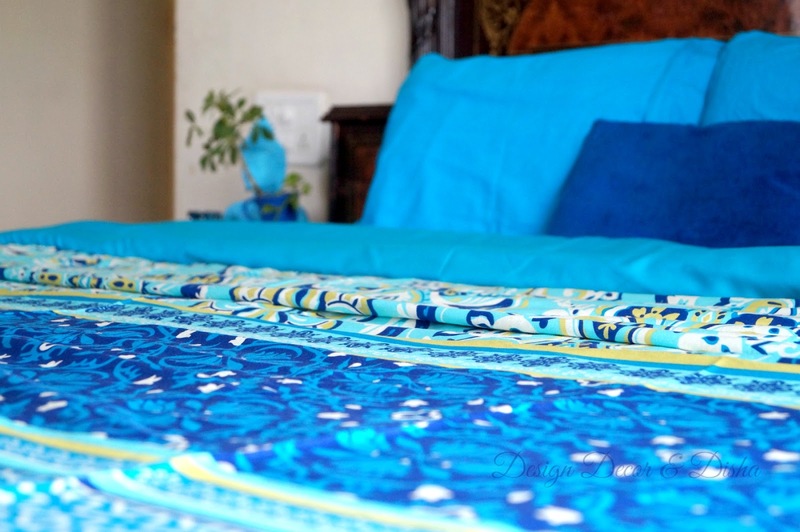 I am absolutely in love with this duvet cover for its premium quality, beautiful patterns and design. If you find the pricing of products bit on a higher side do not worry at all as quality comes with a price. And a good news is that as the festive season set to kick off soon, you will get heavy discounts on 'House This' products on Jabong. Without much ado go ahead and take a look what's on offer. So how do you like my new 'House This' duvet cover, do let me know! !